Got a question? Below are some of the commonly asked questions we get asked—but if the answer isn’t below—drop us a line click here to contact the team. For a Learn-to-ride: One-on-one session—do I have to bring my own motorcycle? No. If you are learning to ride, it is likely you do not have your Learner Licence yet and so can not legally ride on the road. Ornsby Motorcycle Training will supply a suitable hire bike for you to learn-on. What do I have to bring to my Basic handling booking? Please wear sturdy footwear and long pants—the assessor may refuse to test riders who are not properly attired. 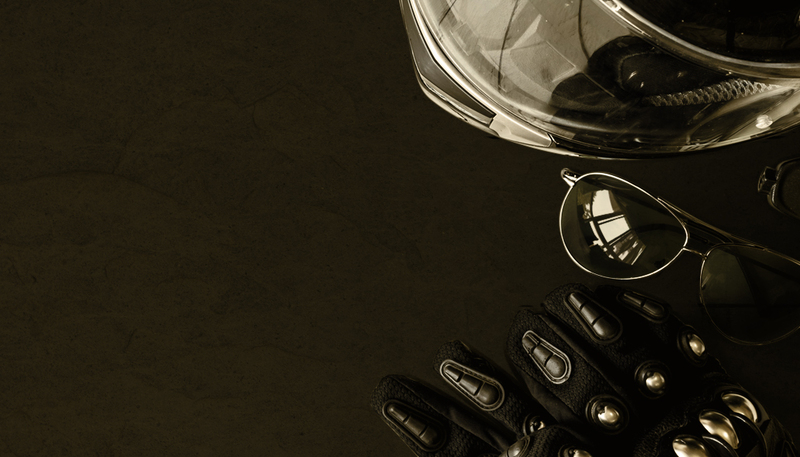 We will supply a Helmet, jacket and gloves. You must bring suitable identifcation—either; a (car) Drivers Licence, passport or student ID. What do I need to do to get my Restricted licence? Under the Competency-Based Training & Assessment (CBTA) system—you must successfully complete the CBTA 6R assessment (takes approximately 11⁄2 hours). Once you successfully pass your assessment you will be issued with a certi cate which you need to present, along with paying the application fee, at an approved licensing agency. They will then issue you with your Restricted Licence. What do I need to do to get my Full licence? Under the Competency-Based Training & Assessment (CBTA) system—you must successfully complete the CBTA 6F assessment (takes approximately 1 hour). Once you successfully pass your assessment you will be issued with a certi cate which you need to present, along with paying the application fee, at an NZTA approved licensing agency. They will then issue you with your Full Licence. Does Ornsby Motorcycle Training issue me with my new licence? No. To get your Learner, Restricted or Full Licence, you will need to visit an approved NZTA licensing agency and pay the application fee. They will then issue you with a temporary paper licence until your plastic card licence arrives in the post. What do I legally have to wear on a motorcycle? By Law, the minimum clothing and safety gear a Motorcycle rider riding on the road must wear is an approved helmet. However, smart riders wear an approved helmet that also provides eye protection, plus motorcycle speci c long pants, boots, jacket and gloves. What Motorcycles are LAMS approved? 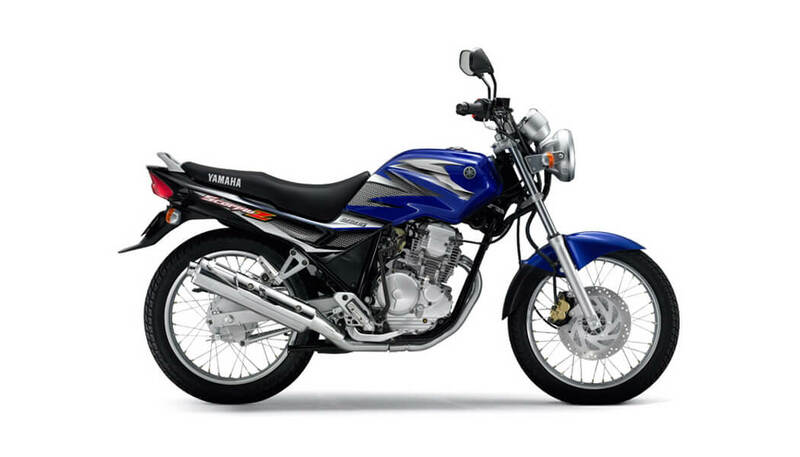 What type of motorcycle can I ride on a Learner licence? What type of motorcycle can I ride on a Restricted licence? When can I take a pillion on my bike? prohibited from taking a pillion passenger. What are the requirements of taking a pillion on my bike? Does my bike licence (rego) and WOF have to be on display at all times? Yes. It is an offense not to display both at all times—even if you have both but have no fixed an up-to-date label. Do you have hire bikes suitable for riders on their Learner or Restricted Licence that are doing training such as one-on-one sessions or Ride Forever Courses. Yes. You can book one of our hire bikes when you book your course. Do you have gear I can use? Yes—tell us what you need when you book your course. How long do I have to be on a Learner licence? Under the Competency-Based Training & Assessment (CBTA) system—there is NO MINIMUM time restriction before applying for your Restricted Licence—the only restriction is you must be at least 161⁄2 years of age. However, to get your Restricted Licence you must sit and pass the Competency-Based Training & Assessment (CBTA 6R / Restricted). How long do I have to be on a Restricted licence? Under the Competency-Based Training & Assessment (CBTA) system—the MINIMUM time restriction before applying for your Full Licence is 12 months. To get your Full Licence you must sit and pass the Competency-Based Training & Assessment (CBTA 6F / Full). What are the limitations of a Learner licence? You must not carry any passengers on your motorcycle or moped or in any sidecar. You must always have a learner (L) plate attached to the rear of your motorcycle or moped. You must only ride a LAMS approved motorcycle. 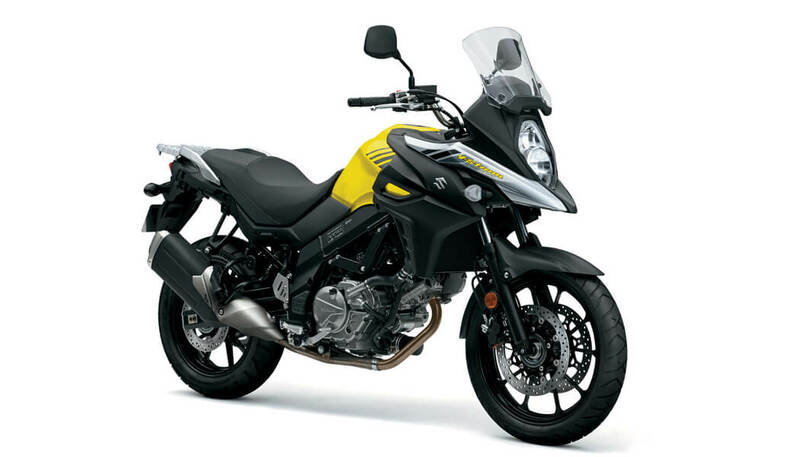 For a full list of LAMS approved motorcycles click here. What are the limitations of a Restricted licence? You can drive on your own between 5am and 10pm. You can remove the learner (L) plate attached to the rear of your motorcycle or moped. When can I book a Basic Handling Skills Test & how long will I need to book for? When you are ready to learn to ride. If you are under 16 you can get your basic handling test completed before your birthday but you can’t sit your theory test and apply for your learner licence until you are 16. What is the Basic Handling Skills Test? The Basic Handling Skills Test (BHST) is a test of your ability to control and ride a motorcycle—successfully passing the BHST is a requirement for getting your Learner Licence. The test is undertaken in a non-public environment (such as a car-park or private road), where you will be ask to demonstrate a level of competency in controlling a supplied LAMs approved motorcycle through a number of different exercises. The test takes approximately one hour including the brie ng from the assessor. Please note: the BHST is NOT a learn-to-ride lesson—if you have not ridden a motorcycle before you will NOT PASS. We recommend all riders regardless of experience level, undertake Learn to ride: One-on-one rider training prior to attempting the BHST. Do I do the theory test with you? No. Only an approved NZTA licensing agent can take you through the theory test. All The Gear, All The Time. Under the ATGATT philosophy, a rider should wear complete motorcycle safety gear at all times—and not reduced what they wear at times when the perceived risks are less (such as nipping down to the shop). What to I have to bring to a Ride Forever course? All riders attending a Ride Forever course are required to wear suitable protective gear (minimum: helmet / motorcycle specific jacket / boots)—instructors may refuse training to riders who are not properly attired. Please ensure your bike has both a current Warrant of Fitness and is Road Registered. Instructors WILL refuse training to riders who turn up to course on a motorcycle without a current WOF and/or Registration. If you are on your Learner Licence, you are required by Law to have an L-Plate fitted to your motorcycle. Do you provide food & refreshments on a Ride Forever course? lunch will be taken during the on-road group ride at a cafe at your cost. Can I take my trike or Spyder on a Ride Forever course? No, unfortunately because they are registered as a car they don’t qualify for the subsidy. The course has to be completed on a registered motorcycle or scooter. Do you have hire bikes suitable for Ride Forever courses? training. You can arrange this at the time of booking through this website. Is the Ride Forever Bronze course going to give me a Restricted licence? No. You will still need to undertake the Competency-Based Training & Assessment (CBTA) CBTA 6R assessment—but the Ride Forever Bronze course is great preparation for this as it gives the instructor an opportunity to provide feedback on the areas you may need to practice in preparation for the CBTA 6R assessment. Is the Silver course going to give me a Full licence? No. You will still need to undertake the Competency-Based Training & Assessment (CBTA) CBTA 6F assessment—but the Ride Forever Silver course is great preparation for this as it gives the instructor an opportunity to provide feedback on the areas you may need to practice in preparation for the CBTA 6F assessment. We established the Ornsby Road, Track & Cornering School (Ornsby RTC) to offer tuition to riders in small groups where much of the focus is on improving the single skill area that we get the most questions about— cornering. However, we do also cover other intermediate and advanced skills. We host Ornsby RTC courses on a race track as it offers the perfect environment in which to hone and practise skills without distractions or hazards (like car drivers or bad road surfaces)—you can simply focus on applying what you are shown. Ornsby RTC courses are a natural progression after the Ride Forever courses and will bene t all riders—you DO NOT need to have a desire to get involved in competitive bike racing to attend RTC courses, the skills learnt are just as applicable for road riders who want to improve their riding as they are for novice or intermediate race riders looking to be more competitive. You DO NOT need to ride a ‘sports’ bike to attend RTC courses—we’ve had riders on all types of bikes: superbikes, adventure bikes, cruisers, road bikes and even scooters…! What is the different between an RTC half day or whole day course? We offer both a half-day and whole day as we nd many riders new to this type of training will fatigue at about the four-hour mark. The whole day / 8 hour course allows us more time to cover theory and is more in-depth. What gear to I need for track based training? All riders must wear protective riding gear: a full face helmet, motorcycle specific gloves, boots, protective leather or textile jacket (with armour) and long pants (Kevlar jeans such as REV’IT or Daggin WITH ARMOUR are the MINIMUM). No street jeans, fashion jackets or hoodies, basketball boots or street shoes are permitted on the track. Do you have hire bikes? We hire bikes for Learn-to-ride training, Ride Forever courses & both BHST and CBTA assessments. Unfortunately we can not hire bikes for Ornsby RTC track based courses.